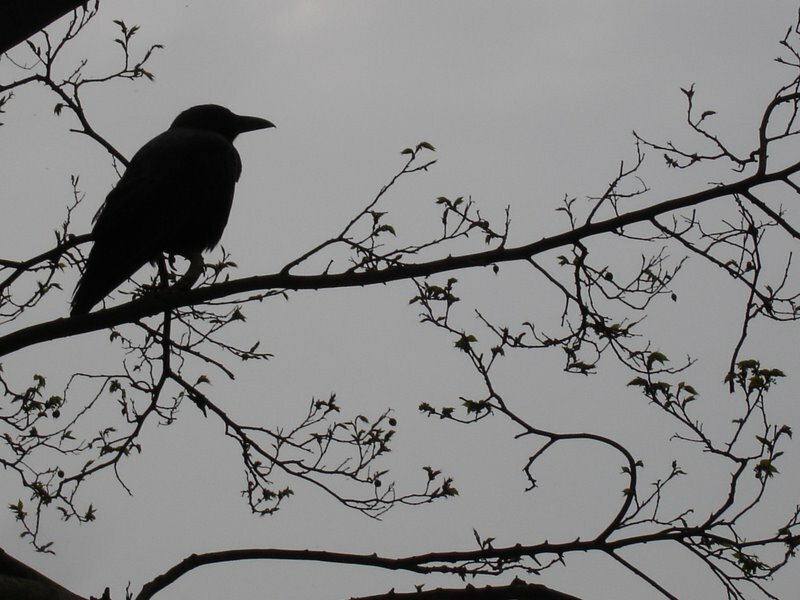 March has been an exciting and fulsome month in the world of Raven Crime Reads, and I’ve travelled far and wide in my reading. I’ve also had the opportunity to host a couple of cracking Q&As with thriller writers Mo Hayder- Poppet and Tom Bale- The Catch which is always fun and a good excuse to throw some curveball questions at these unsuspecting authors- they both did marvellously well! 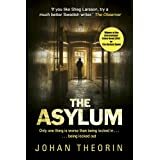 In addition to these I also read Johan Theorin- The Asylum which as a stand alone and a diversion from his main series worked well enough for me, but I was a little disappointed with the ending. 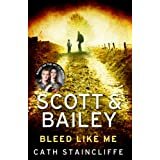 It was overall however, a dark exploration of psychological disorders in a suitably sinister setting with a nice mix of some truly tormented characters so not a bad read by any means. 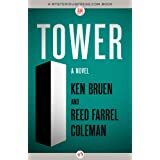 I also continued in my mission to read more ‘indie’ authors and read two this month. 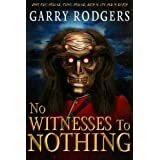 Garry Rodger’s No Witnesses To Nothing based on a true story and travels between the wilds of the Canadian Yukon to Australia to Colombia. I thought this was an excellent read overall with some good characterisation particularly in relation to the female protagonists of the piece. 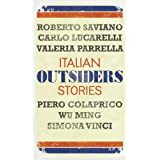 The story was fascinating, particularly as it was based on real events, tapping into the realm of urban legend and worked well with this combination of the criminal and the supernatural. With Rodger’s own background in law enforcement, the book is steeped in authentic detail and although sometimes a little heavy in terms of factual description, it was good to read a book backed up by the true experiences of the author. Would certainly recommend this. 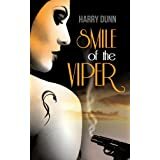 Harry Dunn’s Smile of the Viper sees a missing husbandfinding himself at the whim of his involvement with a drug syndicate, and being tracked down by a dogged PI working on behalf of his wife. 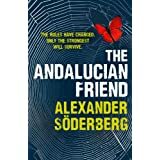 The plotting was excellent throughout and was genuinely gripping, but I felt the characterisation was a little patchy and I found it a tad difficult to really relate to the characters as I felt I didn’t really engage with them. However, this would not impede me reading any further books in the series as the actual storytelling was thoroughly enjoyable with some good twists to hook the reader. March also marked the announcement of a new annual award for Scandinavian Crime Fiction- the Petrona Award– in honour of the wonderful Maxine Clarke who gave many of us pleasure with her insightful and honest reviews via her blog. Read more about the award here and those in contention in this fitting tribute to a much missed member of our crime reading community www.booktrade.info. 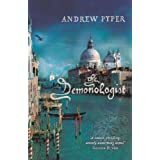 Also why not visit http://petronaremembered.com/ a site that offers a resource which those who already love crime fiction can use to discover new gems and those new to the genre can use as a jumping off point for their own adventures…. 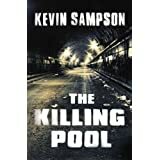 I’m backing a Brit this month with this gritty, and downright earthy police procedural based in Liverpool. 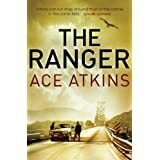 Introducing a great protagonist in the form of DCI Billy McCartney, a clever use of three equally accomplished timelines, and a killer soundtrack that taps into your soul. Next postPaula Daly- Just What Kind of Mother Are You? I can’t believe how many you read in March – and there I was, feeling rather smug that I managed to read 11 (exceptionally!) because I was travelling so much. If that is your normal pace, you must be doing nothing else but reading and reviewing. But I love your reviews, so keep on doing whatever you are doing!